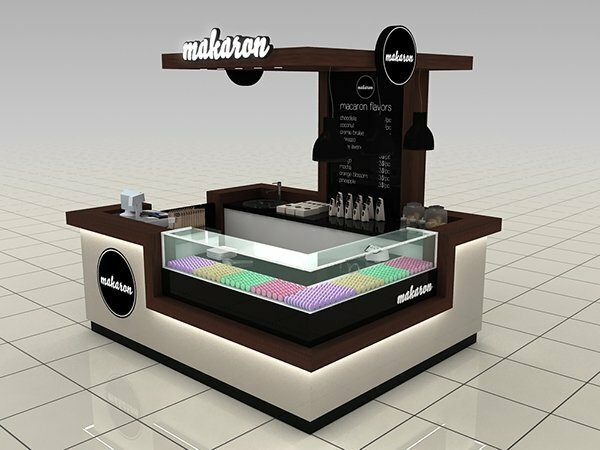 A high-end coffee kiosk, a fashionable coffee kiosk, a western style macarons kiosk. 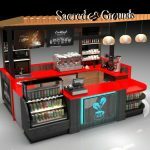 Are you looking for a coffee kiosk,if yes, I can provide you a fashionable and beautiful coffee kiosk.now, let us see its beautiful images. 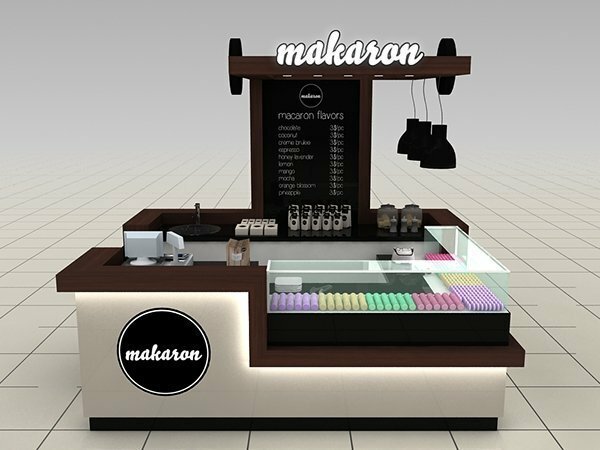 It has fashionable and simple design, a low profile colors, but all show high-end, exquisite workmanship, durable material, perfect layout, it reveals its fashion, on top of it are three primitive lamps, there is also a sales marasons area in the front of it.very good. its color, size and others all can according to your need to make it.I am sure you will love it, what’s more, I believe it will attractive more customers, your business will be better,besides, if you want to put some logo on it, we will help you put them on it. Then let us to learn its detailed descriptions. Size: 4m by 3m or we can custom-made it according to your need. Usage: Shopping Mall, coffee shop. 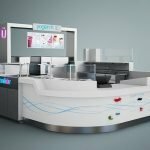 Shenzhen unique furniture limited company is a professional largescale manufacturer of all types of kiosk integrating development and production together. 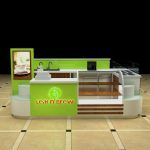 Our main products include display cabinet,glass showcase,display stand,display rack,booth,display kiosk,food kiosk,cosmetic kiosk,jewelry kiosk,cosmetic booth and related products.Our company was established in 2007,and we have many years of history in the commercial furniture industry. 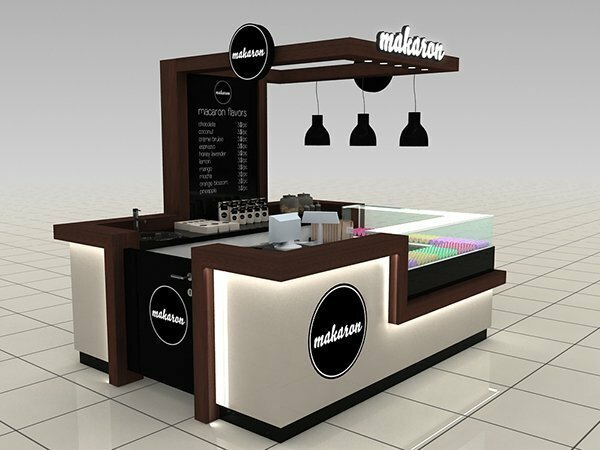 One, we will custom-made our coffee kiosk according to your need. Two, if you have any question about our products, we will try our best to solves them. Three, you can contact us at any time.we will give you patient answer. 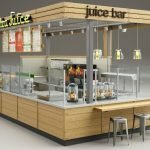 Four, we will take photos and update the progress during production, so you don’t worry about it. Five, when we finished , we will assemble it and take photo or video for your check. Six,we will package and arrange shipment it to your port . 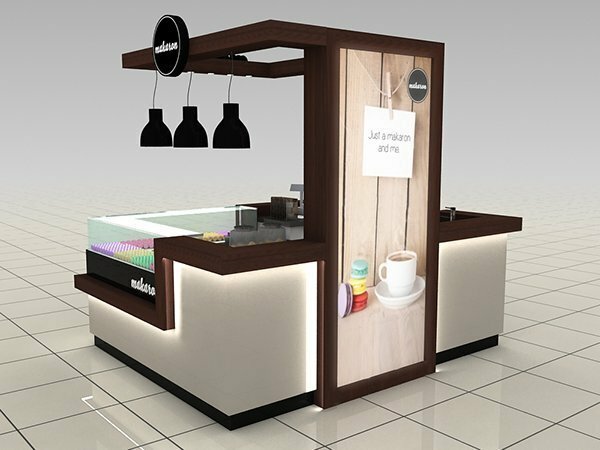 if you need , we also can direct send this coffee kiosk to your address. At last, welcome your inquiry, at the same time, thanks for your browsing, if you want to know more information, please contact us, I am looking forward to your inquiry.have a good time.